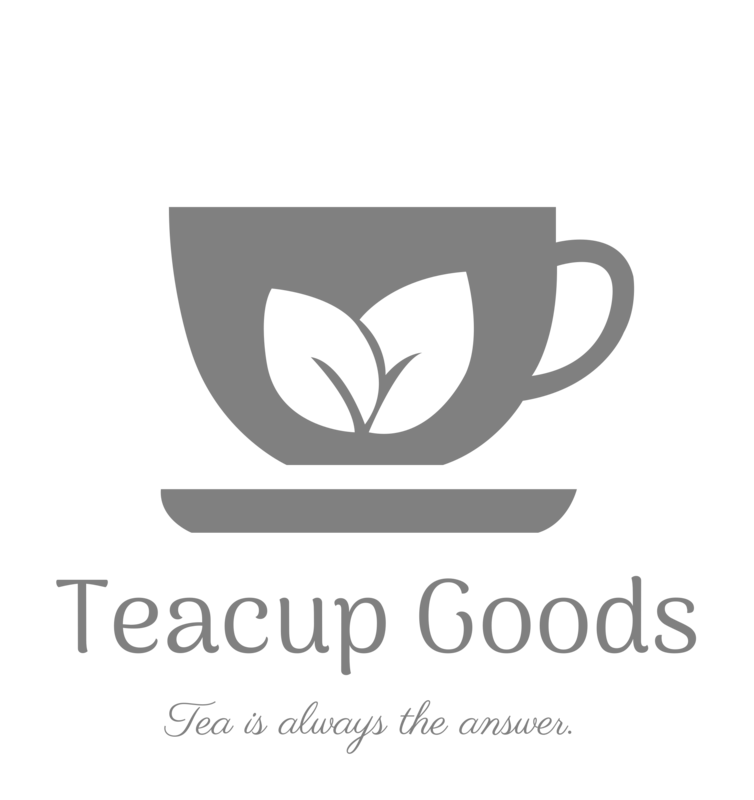 At Teacup Goods, we believe that "tea is always the answer," and we hope you agree! We specialize in all things tea, and carry a variety of blends ranging from traditional black tea to playful herbal blends! Aside from carrying the tea itself, we carry products created from tea, including scented candles and wax melts, bath bombs, bath salts, and soap! We also create a variety of food products under Texas's Cottage Food Law. "I have a confession...I love tea and everything about tea! [Teacup Goods]’s products make me so happy. I particularly love the shortbread tea cookies paired with the jellies. My favorites are blueberry pie and strawberry daiquiri. Although I just discovered how amazing the peach is too! The candles are also fabulous! What can I try next??? I can’t wait to see what [Teacup Goods] creates next!" "Gorgeous candles, they smell amazing! I have the peach Bellini in a cute little Mason jar!" "I LOVE the blueberry pie tea! It smells amazing and its such a nice, refreshing flavor. The tea comes in such a cute little tin and it looks great on my breakfast bar ... It will make a great gift for a tea lover. This tea will last me awhile, but I'll be trying other flavors and gifting it to family...I'm already thinking of holiday gift ideas!" 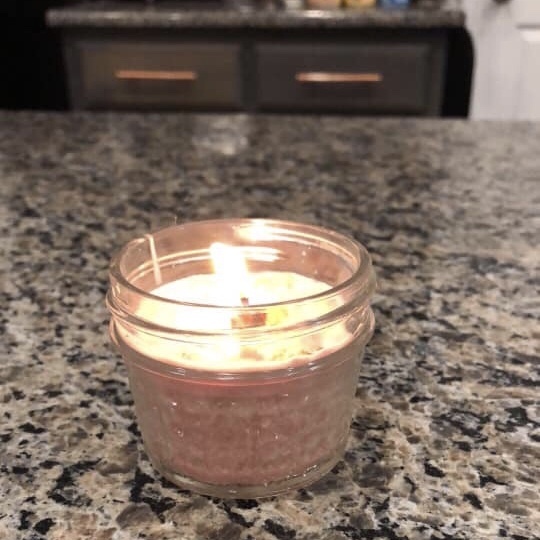 "IN LOVE with my peach bellini candle! Smells sooooo good! Definitely gonna be purchasing more!" "We bought the Peach Jelly last week at the farmers market. It’s delicious!" "Her products are so very very good!!!! She makes everything by Hand!!!! She is the sweetest Lady with a yummy Vision"